Buy this for your man cave ASAP. Pop Chart Lab has done it again. 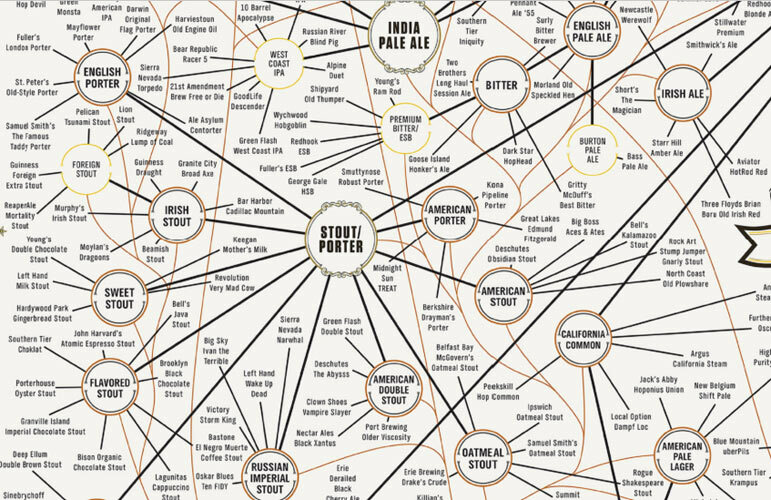 They have created a wall map that is “the most complete charting of beer ever”—according to them, but we agree—breaking down ales and lagers into over 100 styles ranging from Belgian strong dark ale to California common. 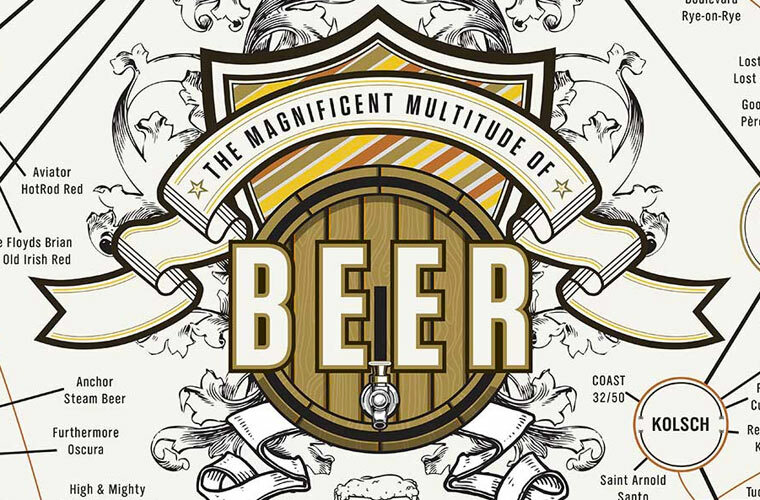 The incredible print also includes over 500 individual beers as examples of each style. 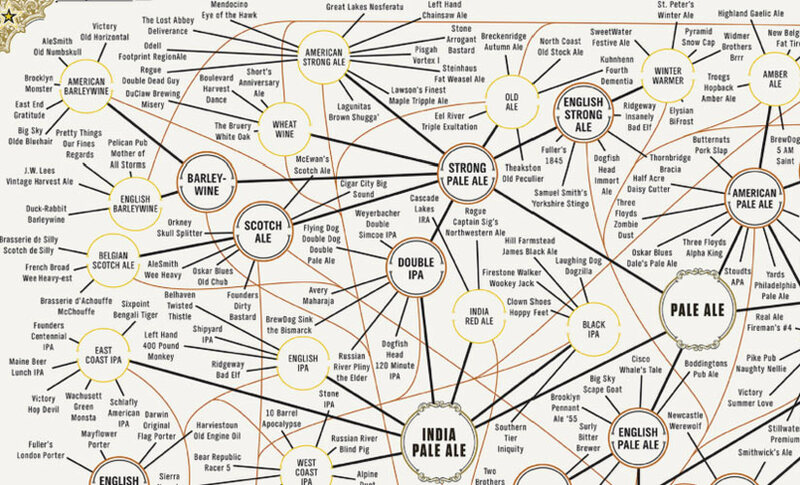 Oh no, they don’t stop there: PCL kindly offers glassware recommendations for each beer style. 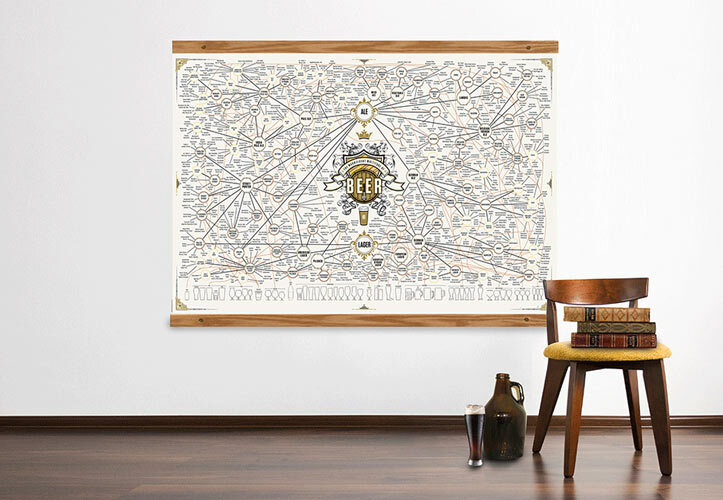 “The Magnificent Multitude of Beer” wall map is 60 inches by 40 inches, and would look really sweet in your man cave. 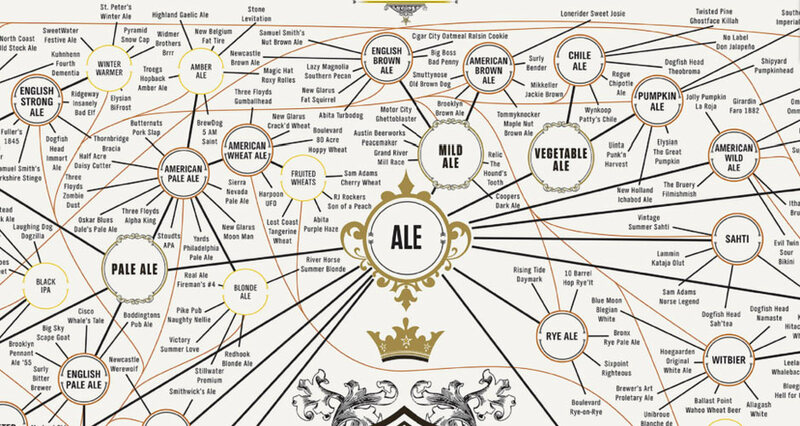 Check out the full map here. The print is available for pre-order over at Pop Chart Lab. The poster will be shipped out next Tuesday, October 8. 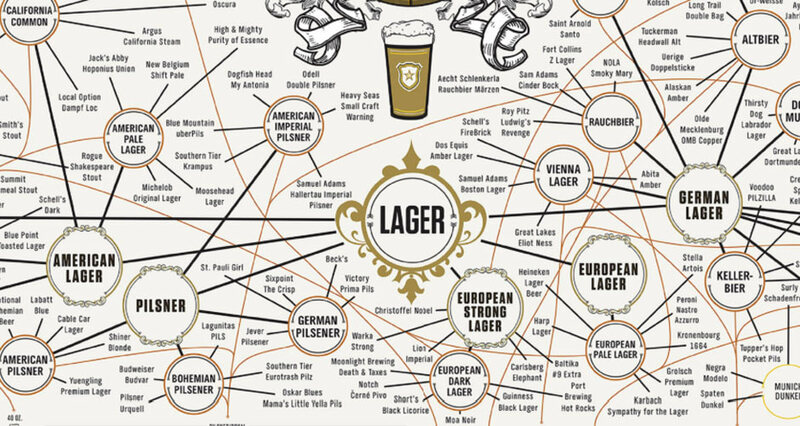 Click through the gallery to see some choice close-ups of the epic beer map.